EVERY Anzac Day, we remember the fallen and those who served our country in armed conflicts over the past 100 years. On April 25, 1915, the day of the Gallipoli landings, Ivanhoe Football Club lost a champion rover. 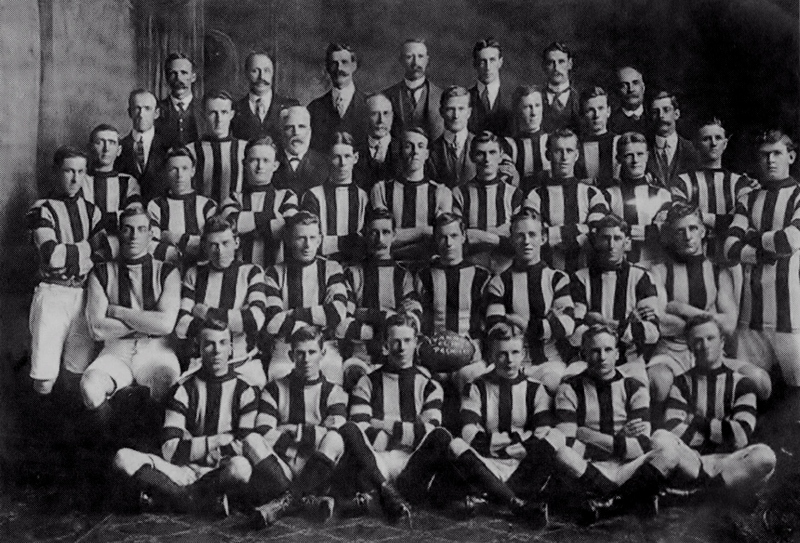 His name was Robert Thomas Scott and he was named among the club’s best players in our first premiership in the Heidelberg District Football Association in 1913. Scott was a foundation player for the club when we joined the HDFA in 1912 and played in the grand-final that year. Of medium build at 176cm and 79kg, Scott was one of four Ivanhoe players who played representative footy for the Heidelberg District in 1913. A drilling engineer at the Newport Workshops, Scott was just 22 when he and several other Ivanhoe players enlisted in the AIF after war was declared in August 1914. He had done school cadets and been a member of the Boys Naval Brigade, so it was only natural he wanted to be part of the overseas action. Five more Ivanhoe players had joined the armed forces by April 1915 and it got pretty hard to field a full side after that. The competition went into recess at the end of the season for the duration of the war. Scott was a member of A company of the 6th Battalion that were part of the second wave flung into the defining battle for the Anzac sector at Gallipoli on day one. 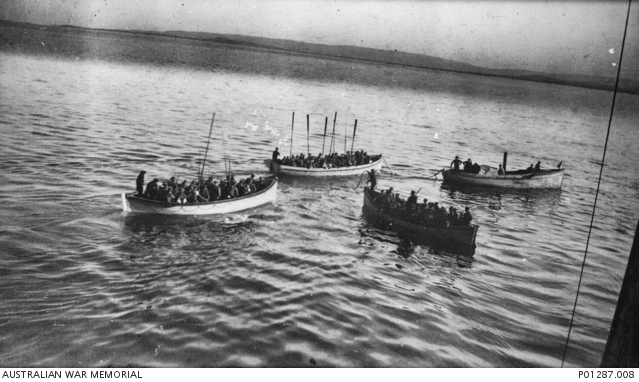 The 6th Battalion rowed ashore under heavy overhead shrapnel fire for the last 200m and half of the unit were ashore by 7am. Together with their brother battalions of the 2nd Brigade, the 6th were given the job of trying to secure the exposed right flank of the beachhead on the 400 Plateau near Lone Pine. There was little cover in the scrub, they copped murderous sniper and artillery fire from Turkish defenders on the ridges above, and some were involved in ferocious hand-to-hand fighting as the opposing forces fought desperately to win control of the strategically critical third and second line of ridges overlooking the beachhead. By midday, a major in the 2nd Brigade reported to HQ they had no reserve troops left, that survivors were ’’trying to dig in but enemy fire was too hot’’ and they had “very few men left’’. At 1.58pm the 6th Battalion reported the enemy had ‘‘taken their right’’. A company 6th Bn. Photo courteous Australian War Memorial & Commonwealth War Graves Commission. Those brave troops of the 6th who had made it to the summit of Pine Ridge were eventually outflanked and cut off. All of them were casualties by the end of the day. The Turks also paid a heavy price, in particular at a key feature known as Baby 700 as well as Lone Pine. 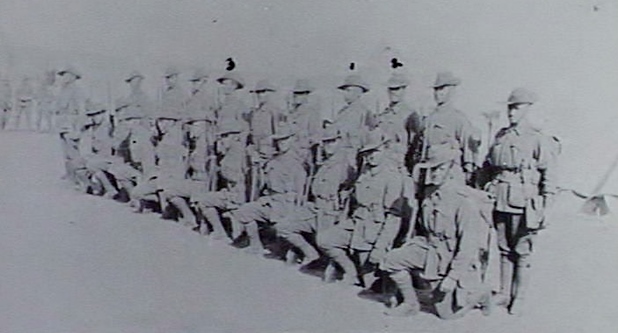 Some of the badly wounded Australians even tried to shoot the Turks from the rear and were swiftly bayoneted. No prisoners were being taken. Baby 700 and the 2000m route to the high points of Chanuk Bair and Hill 971 stayed in Turkish hands for the remainder of the eight-month campaign, enabling control of the high ground. 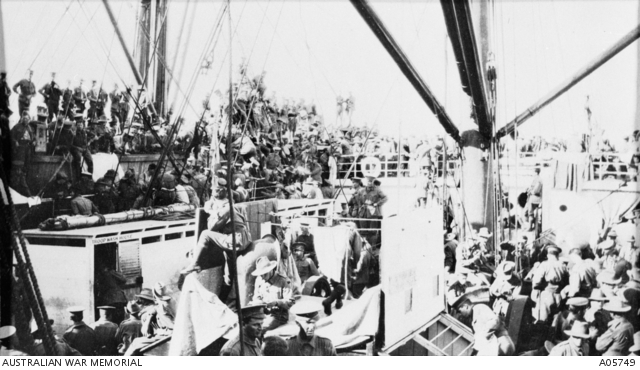 The Turks lost about 2000 killed and 6000 wounded on day one of the Gallipoli landings. The Allies lost 2000 killed and 5000 wounded – more than in any other battle of the campaign. Private Robert Thomas Scott, service number 149, was among the nearly 600 Anzacs killed on April 25. Headstone of Pte Robert Thomas Scott at Lone Pine cemetery. 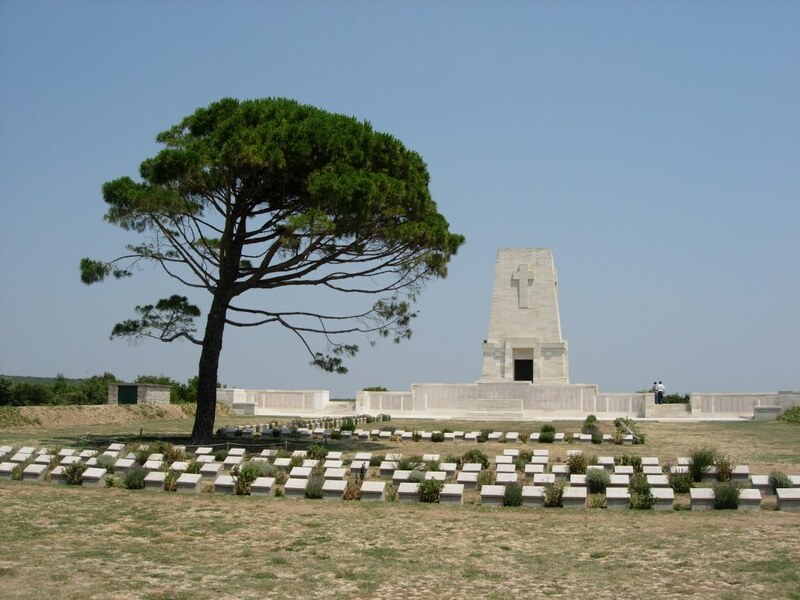 Photo courtesy Australian War Memorial & Commonwealth War Graves Commission. Lone Pine Cemetery. 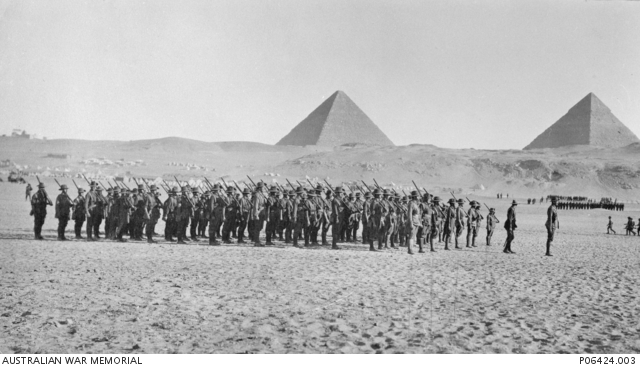 Photo courtesy Australian War Memorial & Commonwealth War Graves Commission. The Heidelberg News reported Scott missing in action a month later. “Private Scott was one of the most promising footballers in the Heidelberg District,’’ the report stated. His file in the National Archives is particularly poignant because his widowed mother Margaret, who lived in Livingstone Street, wrote letters to the authorities trying to ascertain if her missing brown-haired blue-eyed boy may have somehow survived as a PoW. His company Sergeant-Major testified that he had seen Scott in a landing boat from the Galeka that reached the shore but that he was killed some time later. It wasn’t until after the war ended and the Australian Historical Mission returned to those ridges above Anzac Cove in 1919 that his remains were found at Pine Ridge and buried. The official Australian historian Charles Bean wrote that skeletons of Australian troops were scattered in groups down the length of Pine Ridge. “The men who held the line upon Pine Ridge were not of the sort that would give an enemy the chance to wreak his vengeance on their bodies while they lived. They died where they fought. The fighting never again came near the ridge,’’ wrote Bean. Private Scott was aged 23. His remains were later reinterred in the Lone Pine Cemetery and his mother received photos of his grave in 1921. The Great War took its toll of several other Ivanhoe sportsmen. Roy Newport Fraser, a ruckman who captained the club in 1912 and also played rep football for the district, was killed in action at Ypres in Belgium on October 12, 1917. Lance-Corporal Fraser was awarded a posthumous Military Medal for gallantry with the 37th Battalion. Fraser grew up in Marshall Street and was a bank accountant. He left a wife and son. James Alexander “Alex” Fox was a star half-forward flanker in the 1913 Ivanhoe premiership team, despite being just 158cm. He was also club secretary in 1913-14. The 25-year-old clerk enlisted on July 5, 1915. Fox and teammate Fred Bryant enlisted within a week of each other and fought in the same rifle company of the 29th Battalion. Pte Fox (Regimental No.234) was twice wounded in action in France in 1916 and 1917. George Raymond Scott grew up in Marshall St and was also a founding member of the football club who was ruck-rover in the 1913 flag side. He was 20 when he enlisted with the AIF in 1914 and needed his father’s written permission. Sapper Scott, whose service number was 666, was wounded in France in 1917 and awarded a Military Medal for bravery in 1918 while serving with the 4th Div Sigs Co.
Thomas Joseph McElgunn, a 21-year-old postie who lived in Livingstone St, starred on the half-bank flank in the 1913 premiership side. He enlisted in July 1915 and served as a sapper with the 5th Division Sigs Co in France where he was gassed in September 1917. Frances George Wilson, son of the Rev James Wilson who helped establish the football club in 1910 and a forward pocket in the 1913 premiership team, served in France with the 14th Battalion, which was known as Jacka’s Mob after Captain Bert Jacka VC. He was twice wounded and promoted through the ranks to lieutenant. Leonard Cecil Ludbrooke grew up in Green St and needed his father’s consent to enlist at age 20 in July 1915. He served with the 13th Field Ambulance and earned a Military Medal for bravery in France in December 1917. After his discharge with the rank of Lance-Corporal, he returned to working as a splints and surgical instruments maker and played football with Ivanhoe when it was re-formed in 1920. He also got four games for Collingwood in 1920-21. His father John was club president in 1924. Frederick Jeffry Bryant was a founding member of both the Ivanhoe football and cricket clubs. He grew up is Athelstane Grove, worked as a soft goods examiner and was 22 when he signed up in July 1915. Bryant joined the 29th Battalion and was badly wounded in France in 1916 and again in 1918. Cpl Bryant was invalided home and discharged medically unfit in 1919. His father Fred Sr was a football club founding vice-president and long-serving councillor. William John ‘’Bill’’ Bryant was also a founding member of the Ivanhoe football and cricket clubs. He was a 35-year-old married bookbinder living in Ford Street when he enlisted in 1916. He served with the 58th Battalion in France in 1917 where he suffered shell shock. Promoted to Lance-Corporal, Bryant was detached for duty with 15th Brigade headquarters. The Bryant Bros later became life members of the cricket club. Clifford Bernard Holt, whose father Frank was the Ivanhoe Football Club’s founding secretary in 1910, signed up two days after Fred Bryant on July 14, 1915. Holt grew up in Kenilworth Parade, had served two years in the Citizen Forces, and was aged 20 working as a tailor before getting permission from his dad to enlist. Holt served with the 21st Battalion at Gallipoli. In France in August 1916, he was involved in the bloody fighting at Mouquet Farm near Pozieres. He rates a mention in Bean’s official account of the battle. In 1917, he transferred to the 2nd Division Signals Co and spent months recovering from mumps and other illnesses. 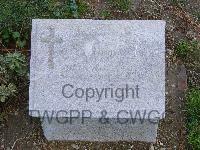 Ivanhoe Cricket Club also lost members John Charles Coulson and Charles Frank Skead who were killed in action in 1917. Roy Fraser and Robert Scott had also played cricket for Ivanhoe. Their names were included on an Ivanhoe Cricket Club honour board found in the club’s storage room in 2005. Other names included W.T Carter, J.Davidson, W.Thomas, A.Smith, R.W.Elder. It’s unclear if Alex Smith who played cricket for Ivanhoe in 1910-11 is the same Smith who also played football for Ivanhoe in 1912. Alex Wilson Smith, a printer from Kew, served as a lieutenant with the 22nd Battalion. He was wounded on four occasions in France.